“All a poet can do is warn,” said Wilfried Owen, considering his experience in the trenches of World War One. The following selection of poems of war and peace starts with a poem that has – through its major image of red poppies – greatly influenced discussions on war. 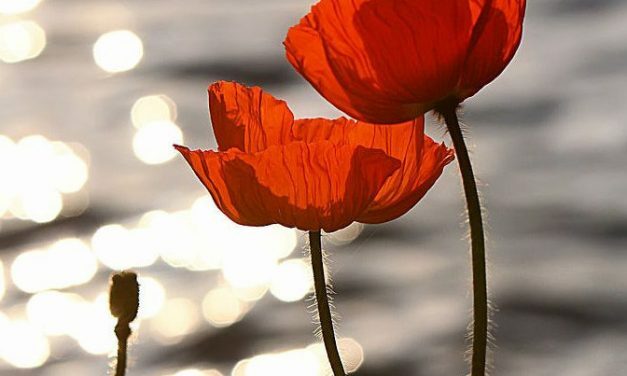 (John Mc Crae, “In Flanders Fields”) It is followed by a poem, in which war becomes more personal. 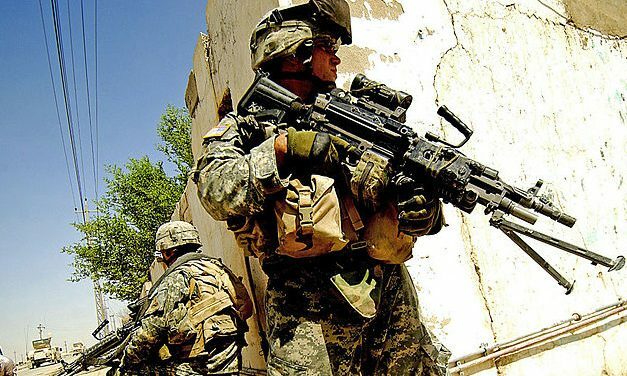 Brian Turner was a soldier in Iraq. “Here, Bullets” dismantles the myth of the glory of war. 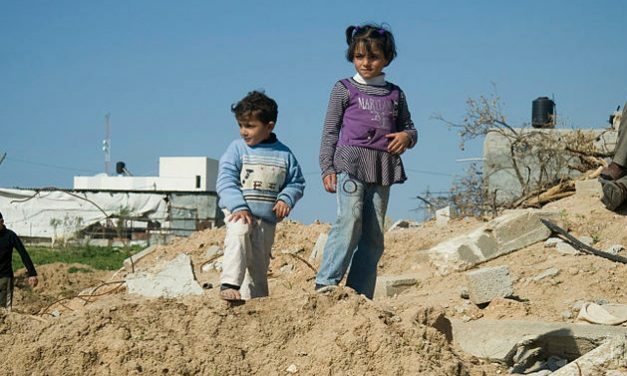 Khaled Juma, Palestinian and author of children’s books, writes about “Rascal Children of Gaza”. 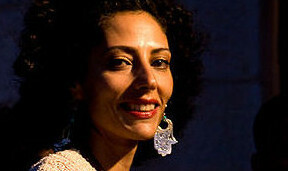 “What I Will” is a poem by Suheir Hammad, an American poet, author, performer, and political activist, who was born in Amman, Jordan. It is a modern statement of pacifism. 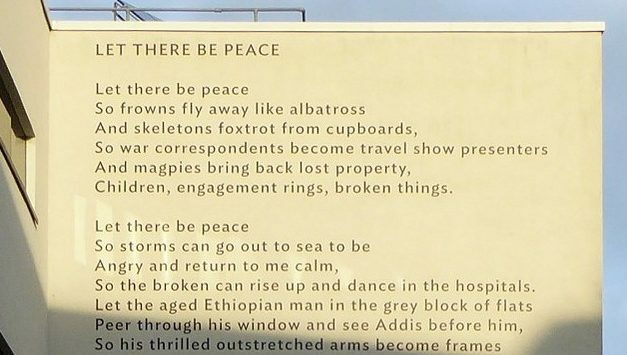 The last poem is Lemn Sissay’s “Let there be Peace”, a landmark poem, the poet’s plea for peace.